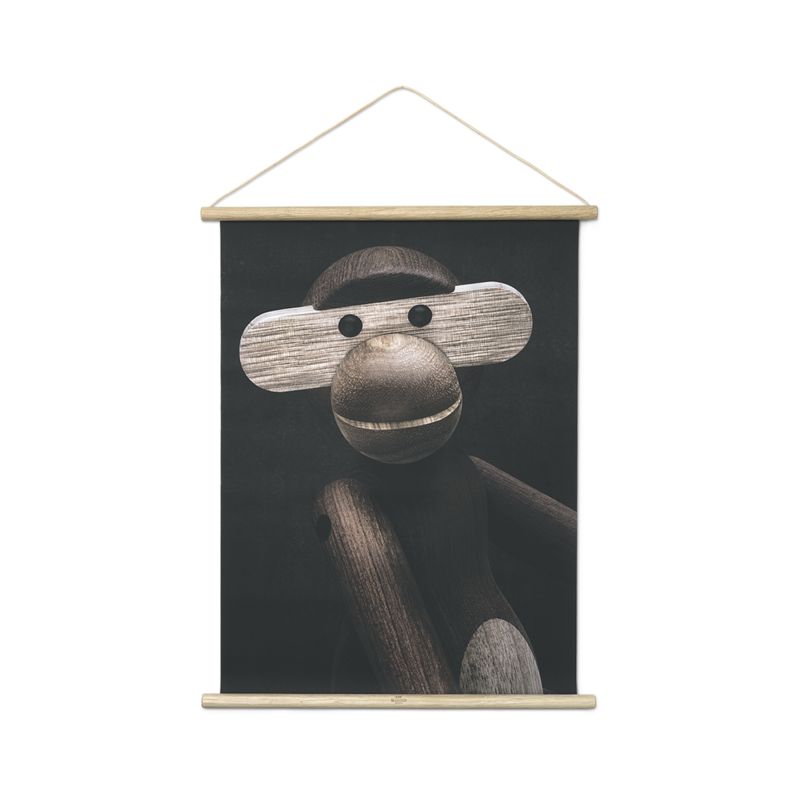 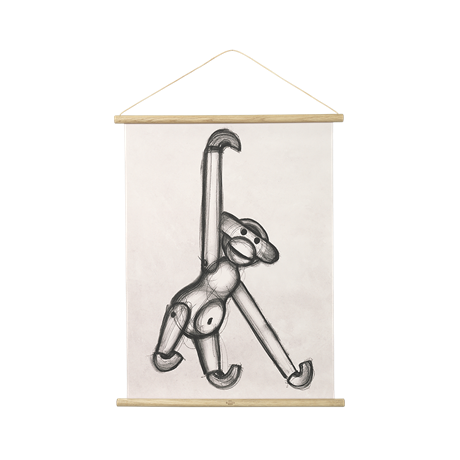 Now you can have the famous little wooden Monkey gracing your wall! 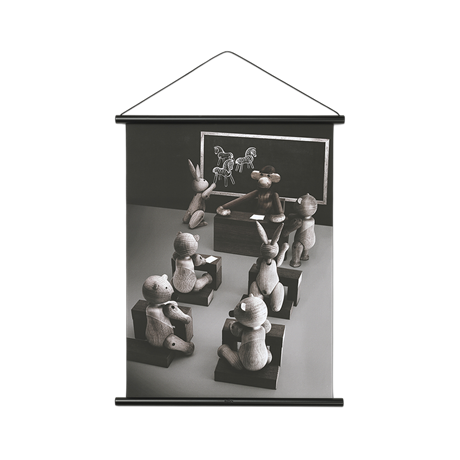 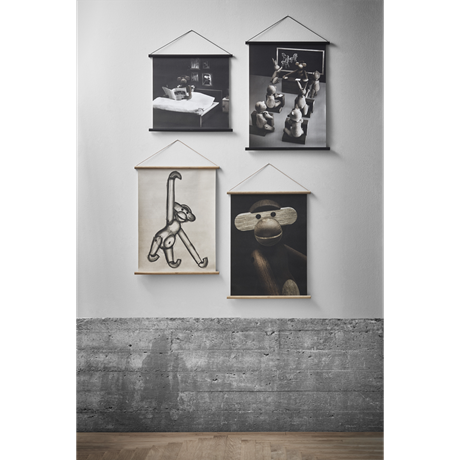 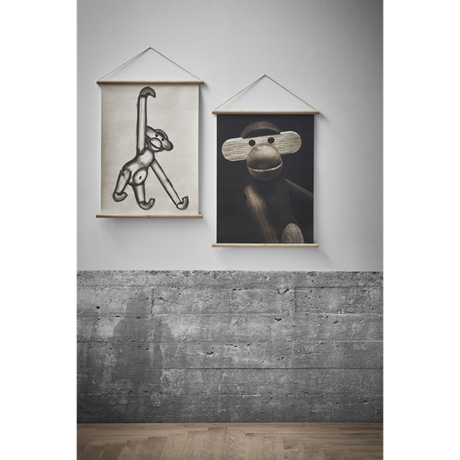 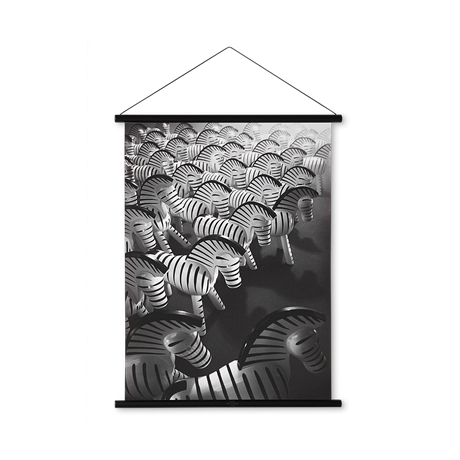 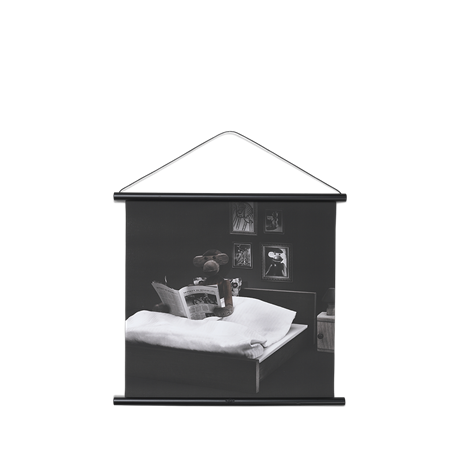 The beautiful 100% cotton canvas with oak profiles is original and stylishly designed to complement that iconic work of art: the popular Monkey designed by Kay Bojesen in 1951. Canvas dimensions: 40 x 56 cm.